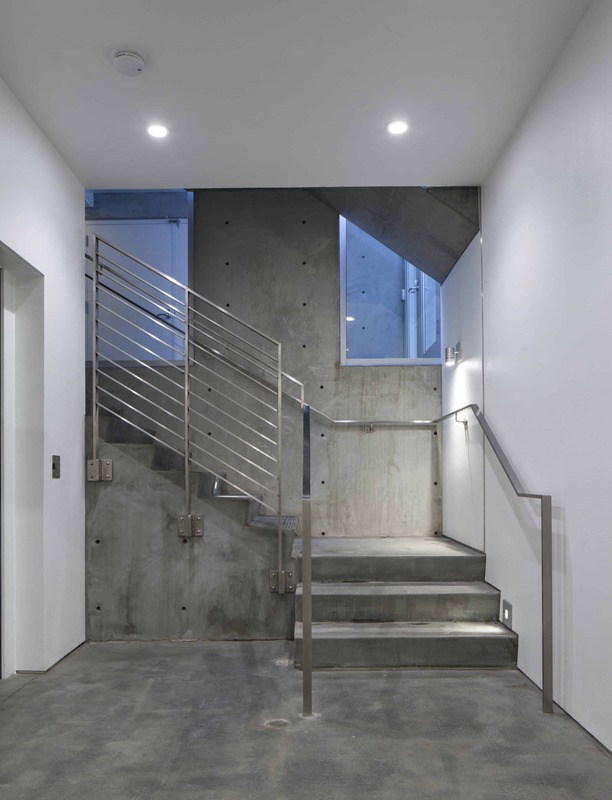 When an artist’s home also is counted among his most significant works, balancing preservation, conservation, and accessibility becomes a delicate dance. 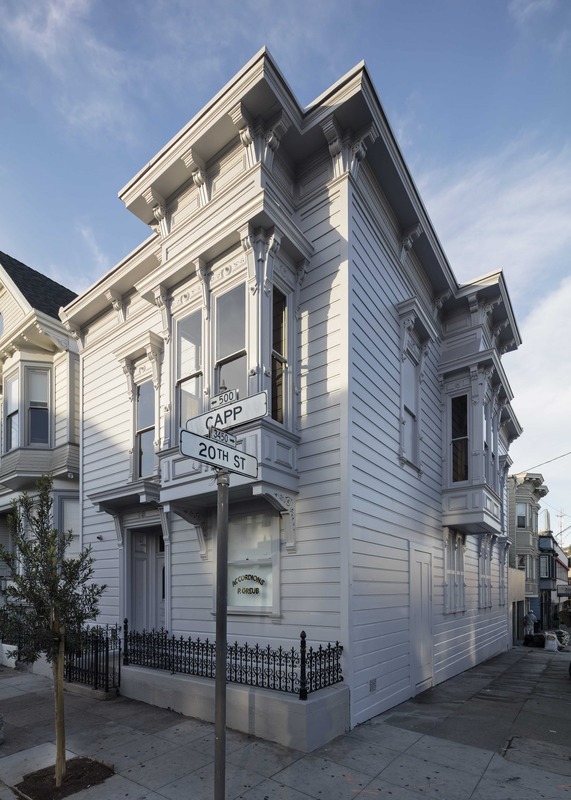 Located in San Francisco’s Mission District, 500 Capp Street is an 1886 Italianate style home where conceptual artist David Ireland lived for 34 years. 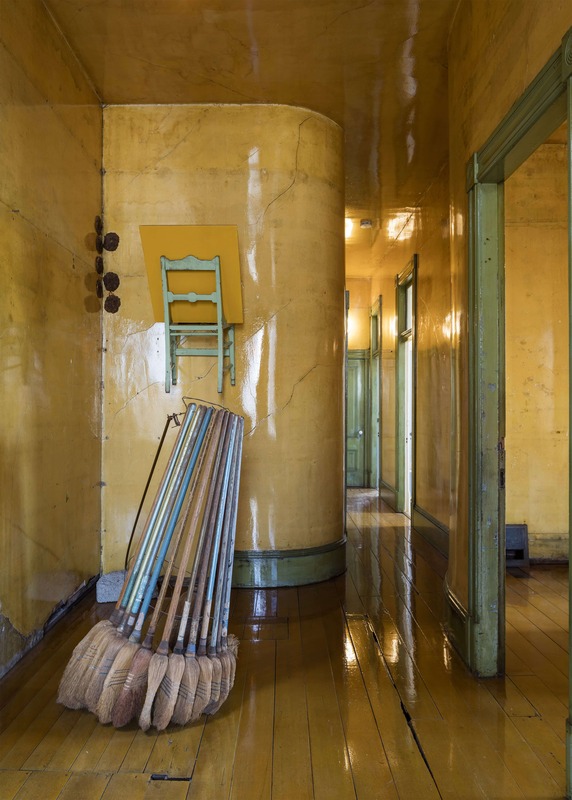 The house, purchased from an accordion maker in 1975, became his greatest multimedia work, with handcrafted, site-specific art installed throughout the building. 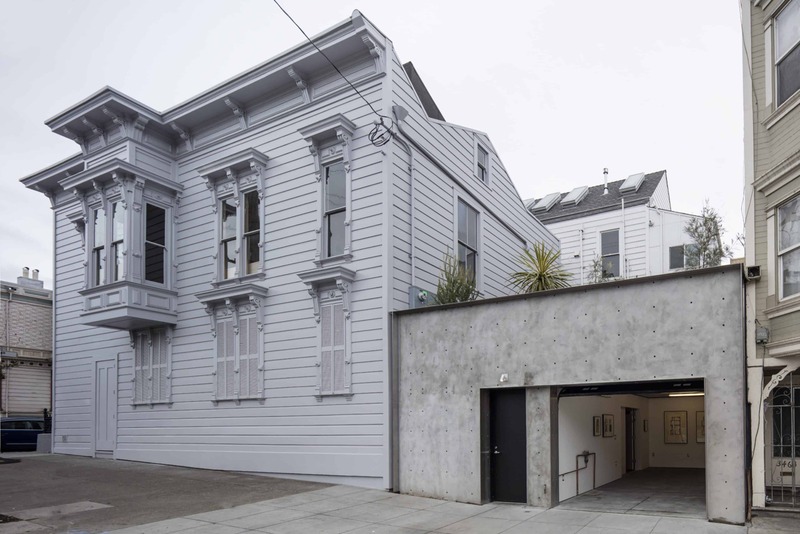 When Ireland’s failing health put the house’s future in jeopardy, preserving the house as an artwork became the mission of Carlie Wilmans, an SFMOMA trustee who, with her art world-partners, grasped the home’s importance to Ireland’s and San Francisco’s legacy. Because Ireland had treated the house as a work-in-progress for more than three decades, the site presented unique challenges when it came to preserving the building as a public museum. 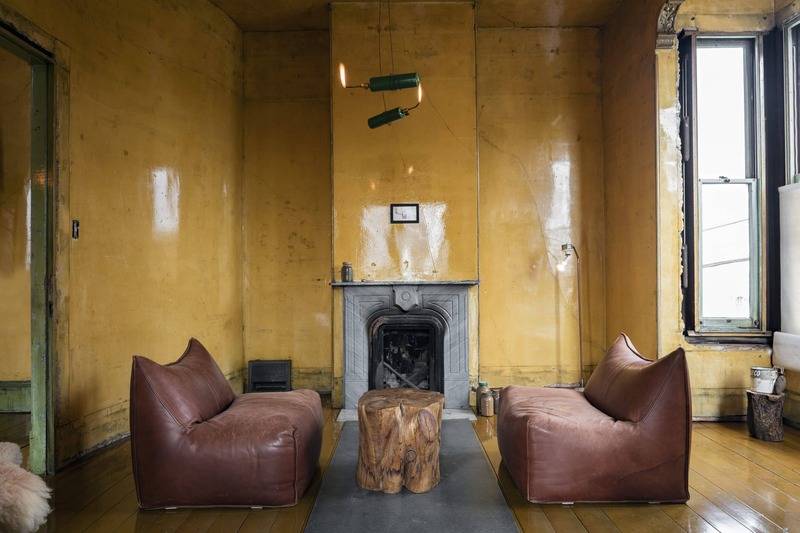 Ireland had dug under the house as part of his experiments, and regarded the resulting cracks in the walls, which he coated in glossy polyurethane, as part of his creation. 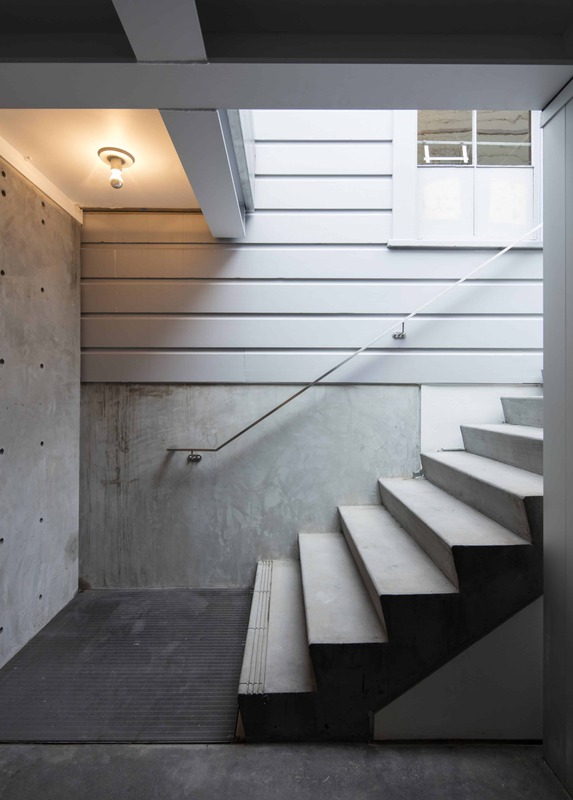 To maintain the integrity of Ireland’s art, Jensen Architects couldn’t introduce new cracks — and needed to maintain the old ones — as they labored to make the structure safer. They stabilized the foundation and added a new archive to the basement without sending vibrations upward. It was delicate, sensitive work. 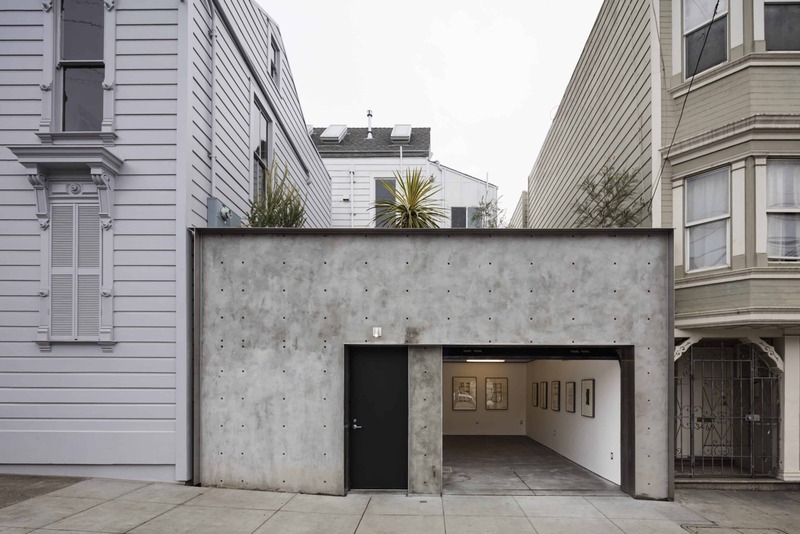 The city insisted the house preserve off-street parking, so Jensen created a garage-gallery — a neutral space that acts as an entry to the house itself. The architects also squeezed an elevator into a tight corridor. This addition was a worthwhile challenge and now makes Ireland’s artwork on the second floor accessible to all visitors. During construction, Jensen and ARG Conservation Services had to relocate every object that could be moved, but anything deemed too fragile (such as a moldy loaf of bread Ireland chose to preserve) had to be carefully sealed off. The workers made surprising discoveries, such as a huge painting with a poem on it hiding behind drywall. This was a property defined by one-of-a-kind creativity. 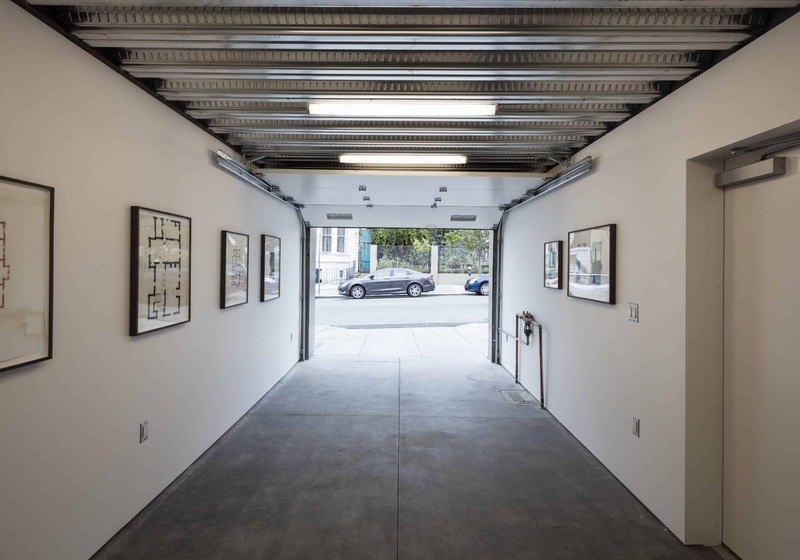 That spirit continues today, as the building, led by the 500 Capp Street Foundation hosts temporary exhibits and docent-led tours of Ireland’s work.